10th Anniversary 5.1 reissue on one DVD. This is an excellent studio album of the updated band in 2001. The Djabe music kept its original values, but the band made a further step on the road of improvement. The compositions and arrangement became more complex and are of a higher standard; new musicians made richer the already colorful palette of the sound. Ben Castle, the excellent, young British saxophone player, joined Djabe for the recordings and also for the tour. The professional judges gave an eMeRTon award for the album in 2001 as best world music album of the year in Hungary. Reissue 5.1 mix was done in 2010 by Barabás Tamás at Gramy Recording Studio. The release contains 4 hours audio extras and 3 hours video extras. 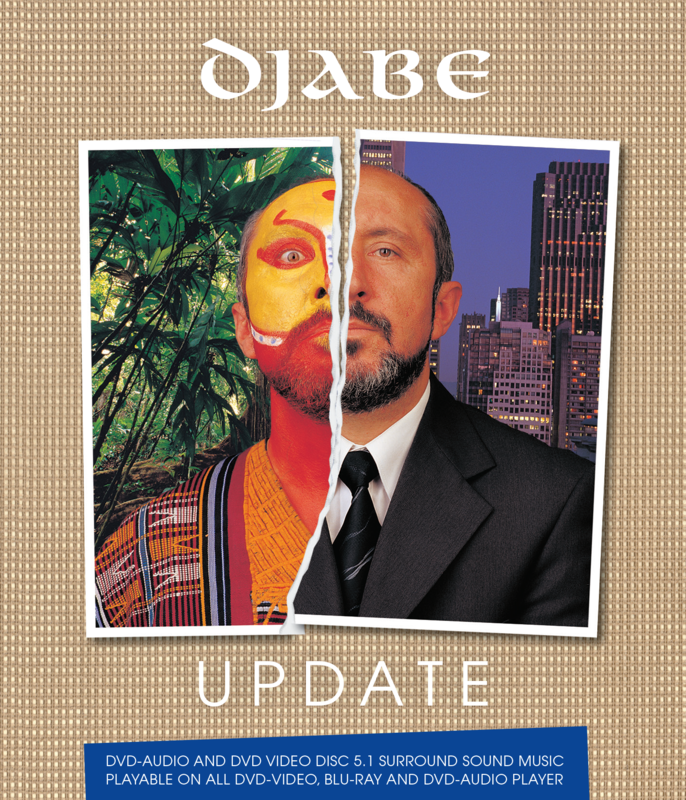 Among the audio extras you can listen (5.1 or stereo) to the whole concert of the Update tour 2001, recorded in Szolnok. The DVD Audio housed in Super Jewel Box packaging.